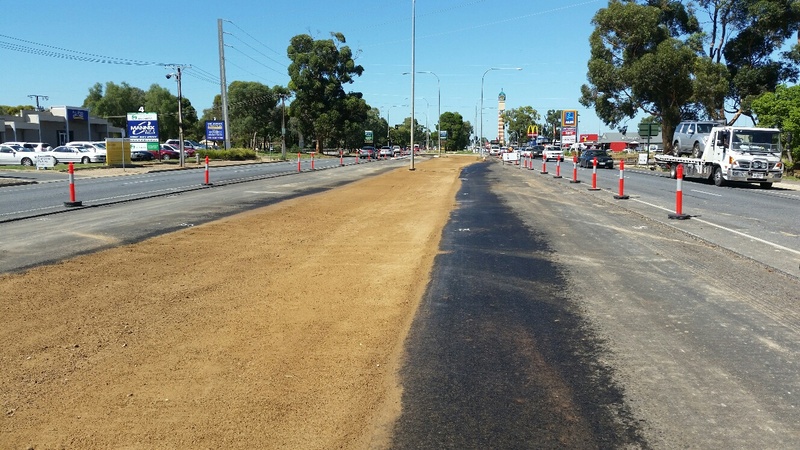 The Main North Road Median Upgrade project was formally opened to traffic on 20 February 2017 by David Fawcett, Senator for South Australia. 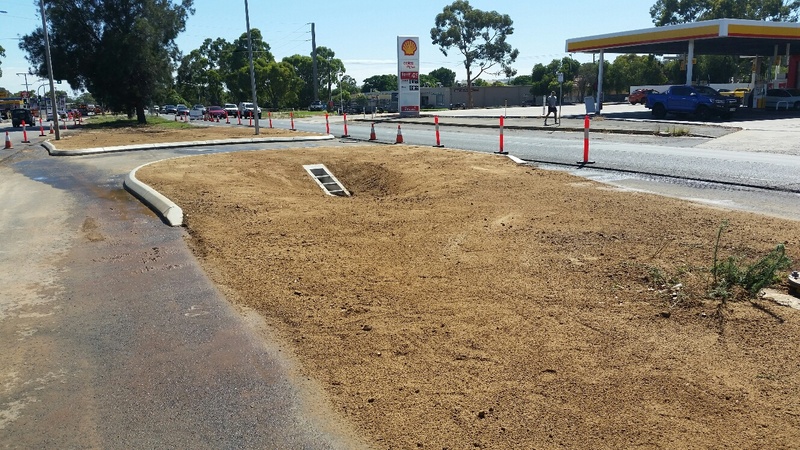 The $1.6 million project was funded by the Australian Government’s Black Spot Programme and will significantly improve safety at this location. 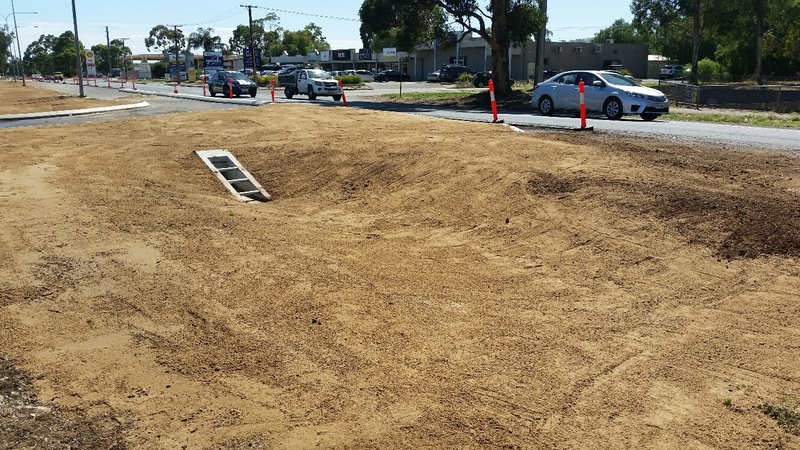 The Department of Planning, Transport and Infrastructure (DPTI) upgraded the Main North Road median, between George McCullum Road and Curtis Road/Craigmore Road intersection at Blakeview, between April 2016 and February 2017. 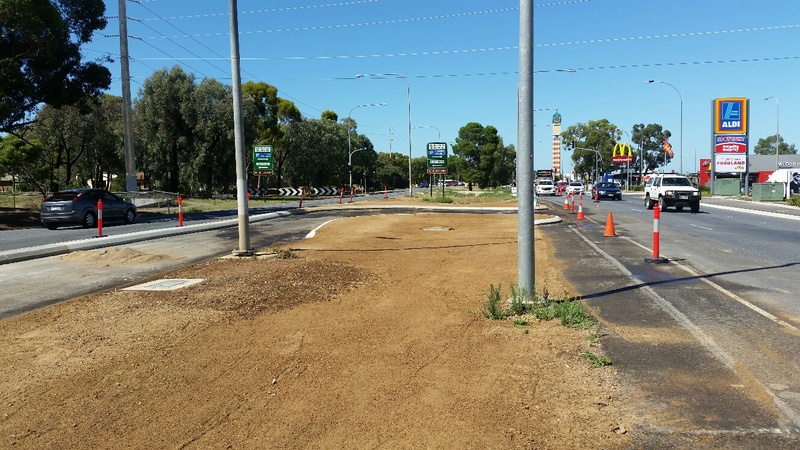 Extension of the right turn lane at Main North Road, Curtis Road/Craigmore Road intersection. Rationalisation of the existing median openings. 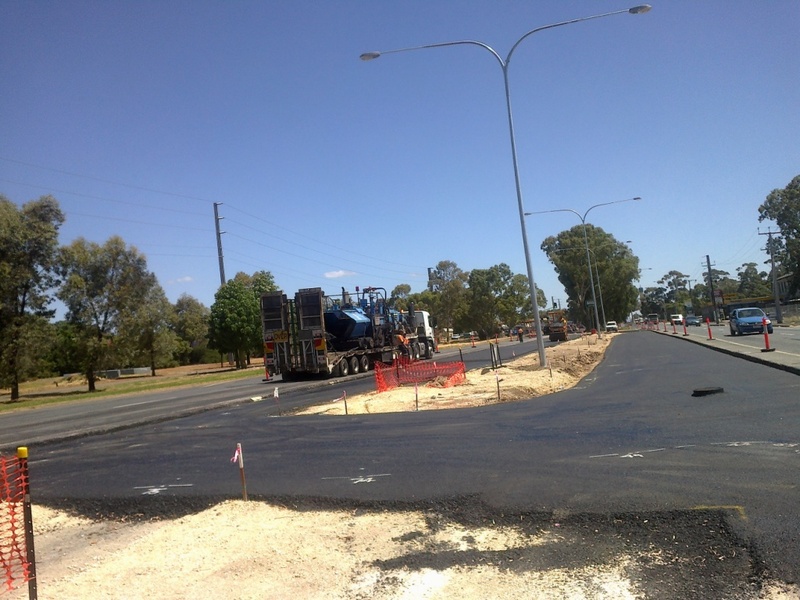 Provision of sheltered U-turn lanes. 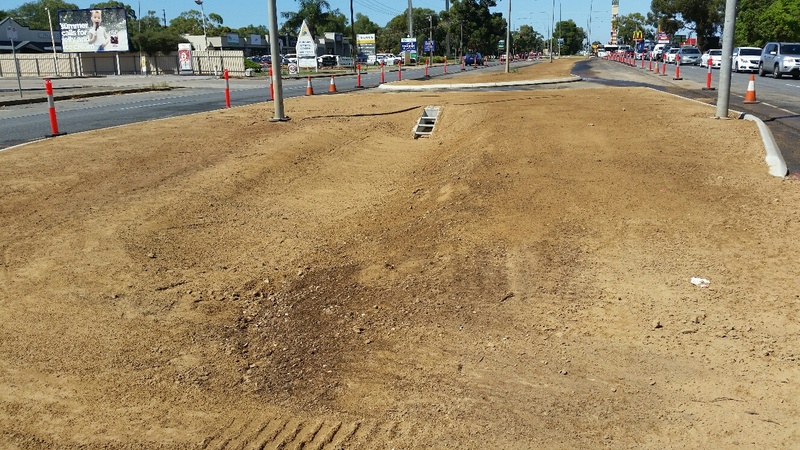 Installation of a Pedestrian Actuated (push button) Crossing at the intersection of Main North Road and George McCullum Road. 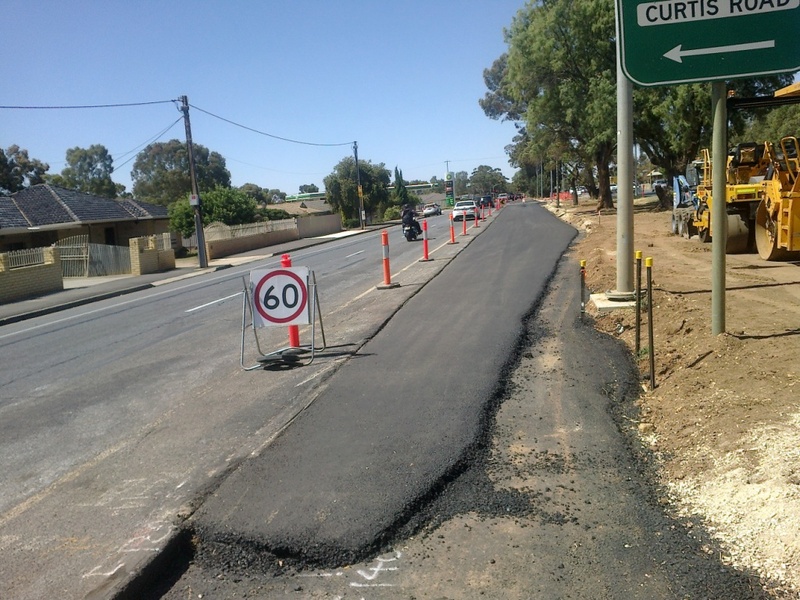 This project contributes to the South Australian Strategic Priority of Safe Communities, Healthy Neighbourhoods. 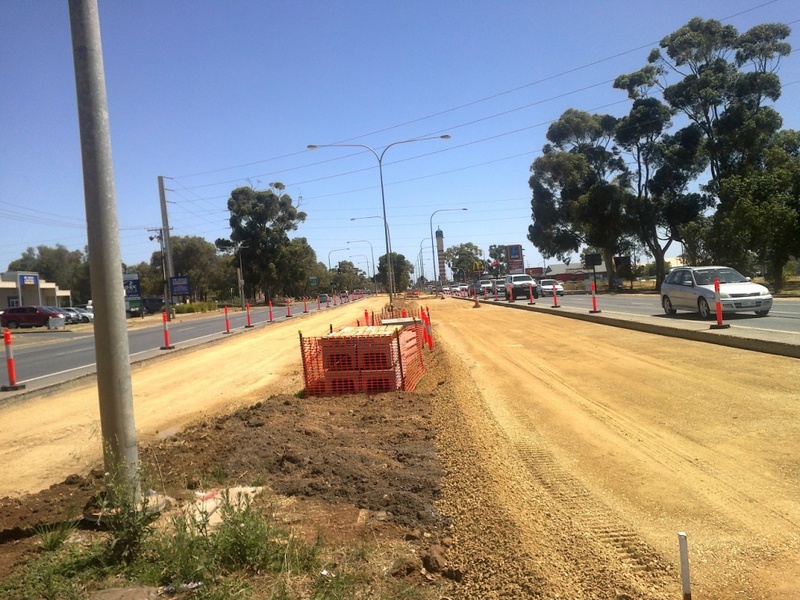 A plan of the Main North Road Median Upgrade can be viewed here.